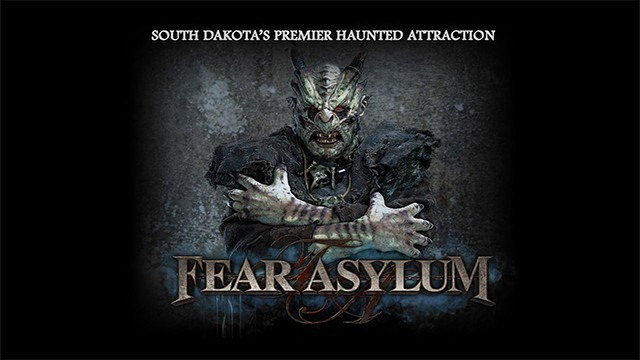 The largest and most visited haunted horror attraction in the Dakotas, The Fear Asylum is not an attraction for children or even some matured teenagers. 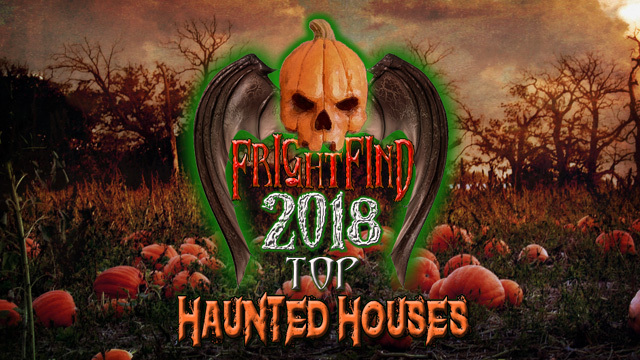 Boasting some of the most extravagantly decorated set pieces and ghouls, many visitors claim that once they enter the Asylum it’s like they are stepping foot into a real-life horror film! 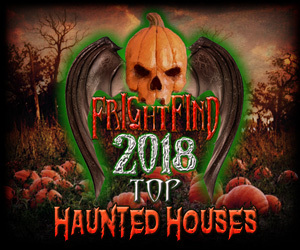 Owner Guy Burdick micromanages the haunted attraction with such dedicated detail to originality that different scares within the Asylum are constantly being changed to guarantee that a scare almost never happens in the same place twice. 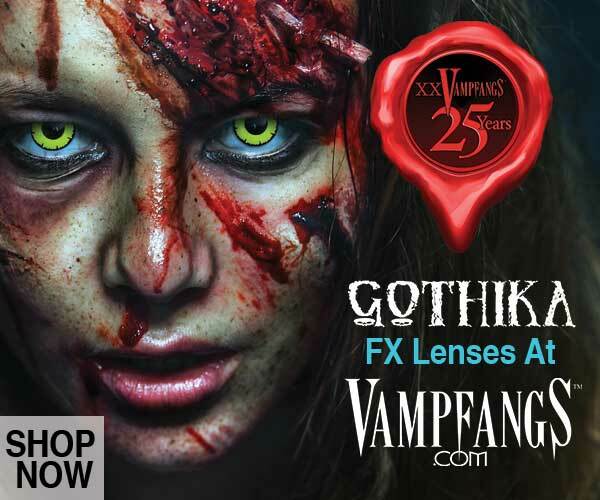 “It’s not designed to be super gory or Satanic,” said Burdick. 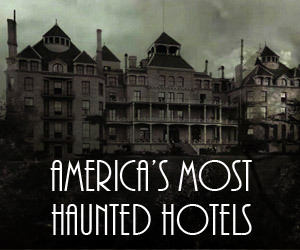 “It’s designed to be creepy and to put you in a world to decide if this is real…..or not”. 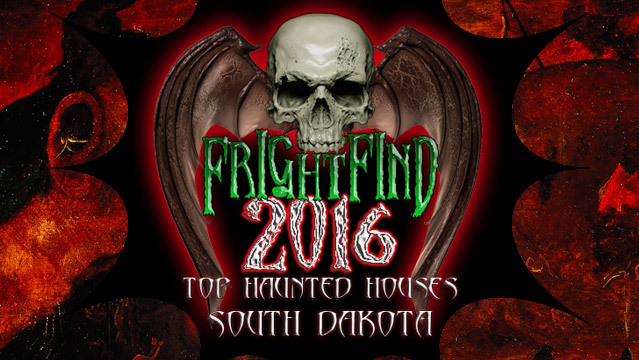 Largest Haunted House maze in the Black Hills. Scaring South Dakota since 1974.